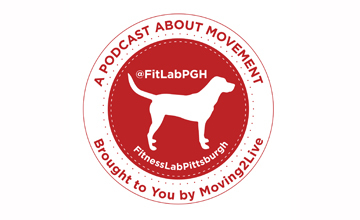 Movement Studio Pittsburgh, established in December of 2010, offers small group fitness, personal training, yoga and aerial yoga. The studio offers unique customized workouts such as group TRX Suspension training, kettlebell, kickboxing, and “women on weights” to help you develop and maintain a strong body. Their mat yoga and aerial yoga not only benefit your physical body but also will lead you into a spiritual peaceful mind. Classes are small for more personalized attention. They’ve created a family-like atmosphere and everyone is welcome from beginners to advanced. Their experienced staff works hard to keep up to the date with education, trends and the evolution of fitness and health. Located west of Pittsburgh, in the Village of Imperial, with easy access 376 (or the Montour Trail, located between mileposts 8 and 8.5).